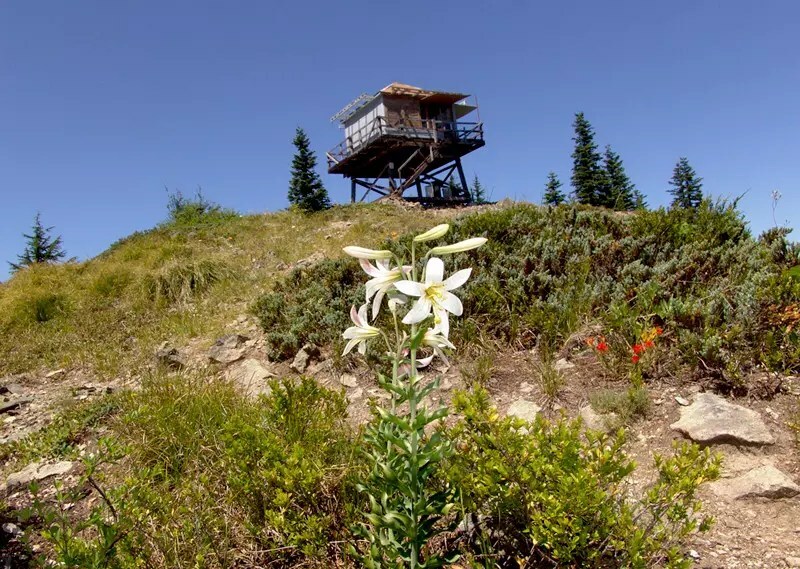 This is a popular high ridge trail giving access to the lookout and several other wilderness trails. It is one of the easiest ways to get into the heart of the wilderness area without having to gain a lot of elevation. This trail only gains about 900 feet of elevation in a little over 3 miles.